Manufacturer of a wide range of products which include walnut shell powder, 3-4mm walnut shell, 80-100 mesh walnut shell powder, 70-200 mesh walnut shell powder, 60-80 mesh walnut shell powder and 30 mesh walnut shell powder. 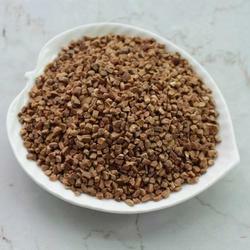 Walnut shell with 3-4mm provided by us is widely used in the various industrial application as finishing media. 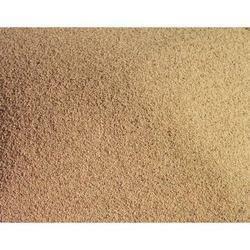 We keep ready stock of all the sizes with regular and huge supplying capacity. 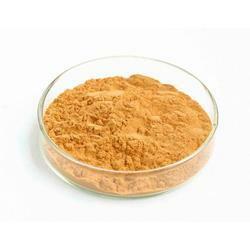 Walnut shell powder with 80-100 Mesh provided by us is widely used in a various application in the cosmetics industry for making scrubs. We keep ready stock of all the sizes with regular and huge supplying capacity. 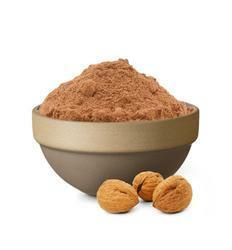 60-80 Mesh Walnut shell powder also known as Cosmetic Grade Walnut shell, is widely used in formulating personal care products like: Scrubs, Exfoliates, Cleansers, Skin Polishing products, Soaps, Food scrubs etc. 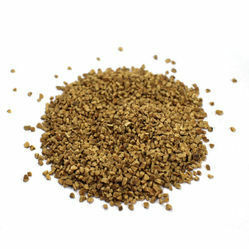 It is a 100% Natural product, and free from silica or any harmful chemical. 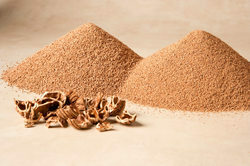 We export our walnut shell powder in different specification to various cosmetic product formulators across the globe. 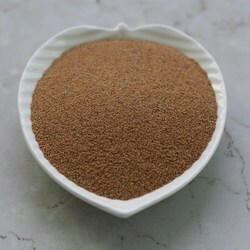 We are offering 30 Mesh Walnut Shell Powder. Looking for “Walnut Shell and Powder”?